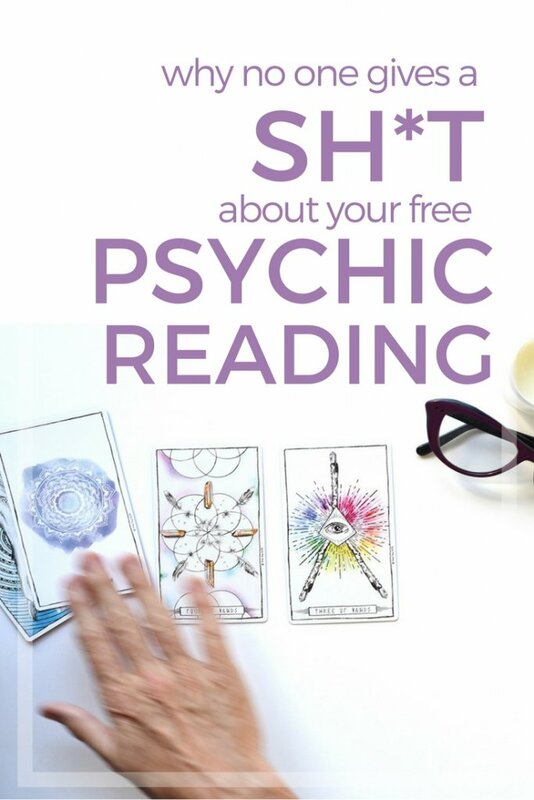 You offer free readings in a Facebook group and there’s a flurry excitement. People jump on it straight away, snatching them up like seagulls over a hot chip. It’s a squawking squabbling mess till the chips run out then…. nothing. Before they all vanish into thin air, lets figure out why no-one cares about your free reading as much as you do and what to do about it. It breaks my heart when I see fabulous new readers offer free readings then bomb out when it comes to booking paid ones. We offer them for many reasons; to practice, to give back to get more exposure and yes, to get paid. Maybe you just want to build up a nice collection of reviews and testimonial for your new biz. Be recognisable. That means putting a face to your offer. People buy from people and are more likely to give feedback when they sense the giver of the hot chip is a human being, just like them. Help them get to know YOU, by including a happy selfie along with the offer. Don’t use a stock photo or a picture of an angel. That’s not you! You don’t need to hide behind an image that doesn’t show who you are. You don’t even need a professional shot. People need to see your gorgeous face and get to know who’s behind those free readings. Engage with others in the group. If you’re just posting on offer days or free reading days, you’re missing out on the valuable interactions and connections you could be making with potential clients. Remember women buy from women because they make a connection first. Forge connections by adding helpful comments and mindful support. Becoming a real person to those who put their hand up for your free readings helps you get more feedback as well. Be super clear on the kind of reading offered. Staying with the beach analogy, if you just put your hand up with the chips, you’ll attract ALL the seagulls. But you don’t want any old seagull, you want the Jonathan Livingston Seagull – the aware, sensitive and willing to work seagull who is the perfect match for your special readings. Talk to THAT seagull in your offering. Lets face it, there is a certain percentage of any audience who is loyal only to the chip. I found this out when first starting too. Since there are a gazillion free readings, there’s always another and when you start to charge, those peeps disappear. But guess what? They were only loyal to the freebie and not you. Once you craft your reading to attract the Jonathan Livingston Seagull type seagull, you’ll start attracting ones who are genuinely interested in your work. Targeting your readings weeds out the people who were never going to buy from you anyway. 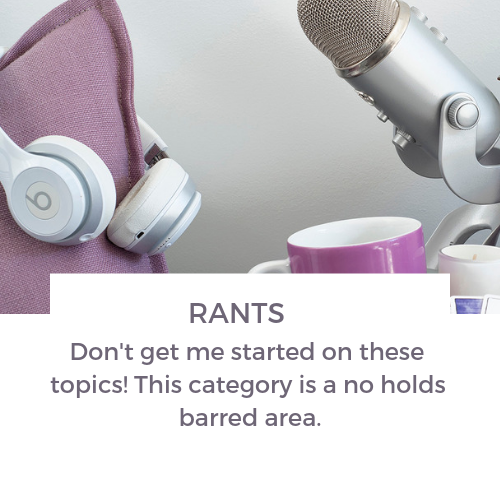 But what if I don’t have a niche, I hear you ask. You can start two ways. Make a list of things you love doing in a reading. Or you can compile a list of things you’re not a fan of in a reading. For example, I don’t have any children and I’m not that good in readings about children. 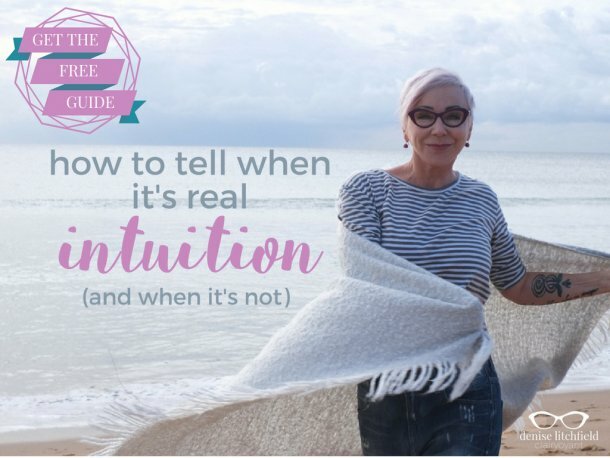 It’s just not my thing, so when someone needs a reading on parenting or their kids, I’m not the person to do it and will refer them to an intuitive who I know loves children. That is what connection based marketing is. You can apply this to any area. If you don’t like a particular thing, don’t offer that type of reading. Stick to what you enjoy doing and BOOM! Instant niching! Where psychic skills and strategy meet. 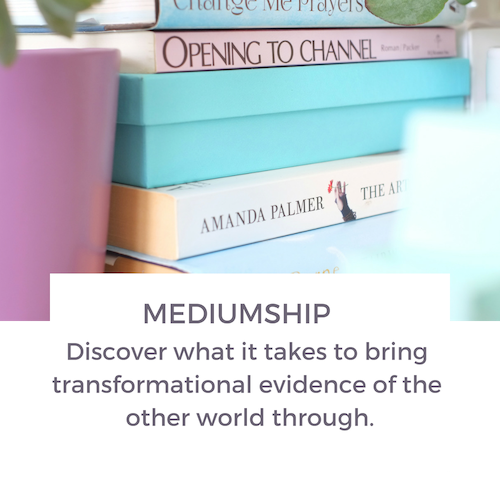 When I first started out, I gave myself the challenge of giving a hundred free readings. I did it because I wanted experience of a variety of readings and situations. 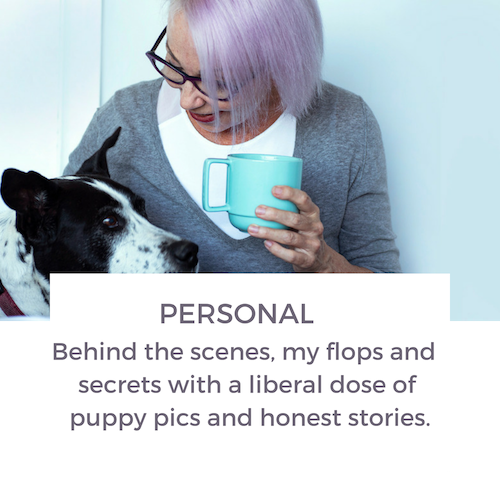 I’d already had 15 years of running a brick and mortar healing business in Byron Bay, but I wanted to make sure I could tackle whatever a client would throw at me in all kinds of weird situations. So that was my clinic practice. 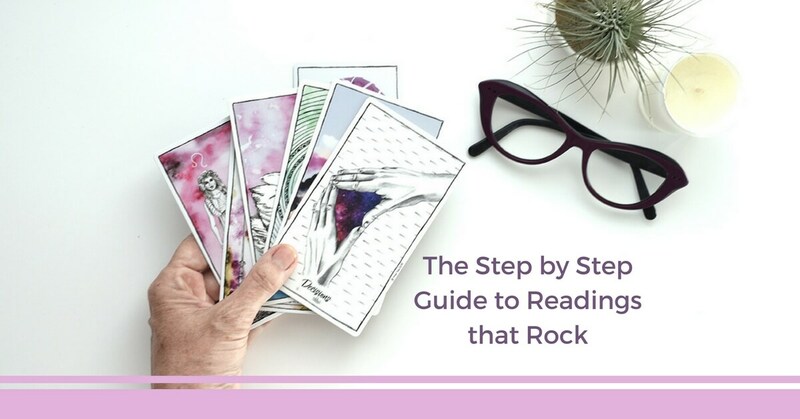 Now that you’re ready to offer free readings, I’m able to pass on what I learned along the way because I’ve seen it all! One golden thing I wished someone had given me back then was a way to structure a reading. Just like our bones keep us upright and stable, so does a good structure keep a reading stable and strong. 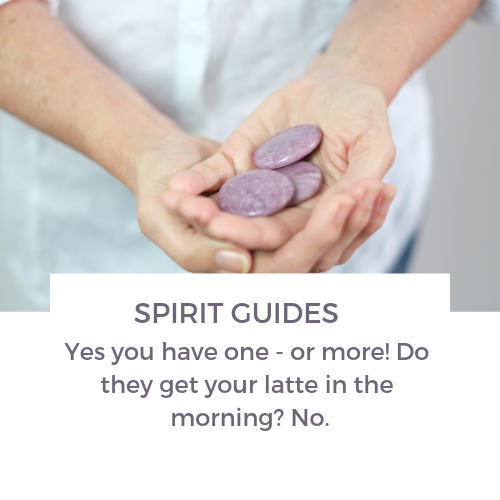 Great information not just for tarot or psychic readings but for other similar areas. Thanks so much for the reminder on some things, clarity on others and expanding other areas. great analogy with the chips and seagulls. Never look at a hot chip in the same way again, right? Glad you could use this info. Excellent information, I to gave many free readings and yes also had the seagulls flocking for the chip. Amazing that I have never heard or seen them again. Oh well, at least I got good feedback and a few left a review on my page. You get reviews, that’s something!